1Gbits offers stable and high quality Linux VPS and Windows VPS hosting in United States of America’s best datacenters. 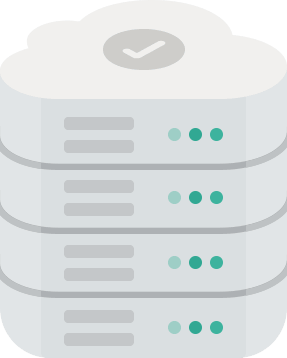 The service quality of 1Gbits VPS are assured by the use of our enterprise-grade hardware and VMware virtualization technology equipped to all our virtual machines. All our VPS Services are based in VMware and support all linux and windows OS types on more than 10 location.